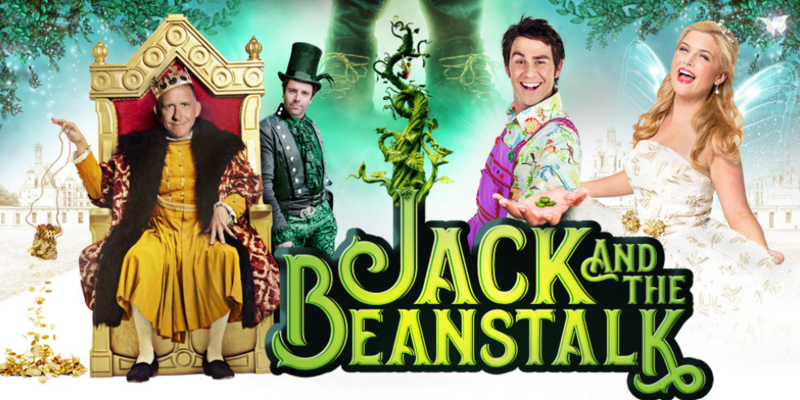 Director and Producer, Bonnie Lythgoe is thrilled to announce that BLP’s next Australian panto will be Jack and The Beanstalk a ‘Giant’ 3D family musical spectacular that will play at the Majestic State Theatre, Sydney this July! 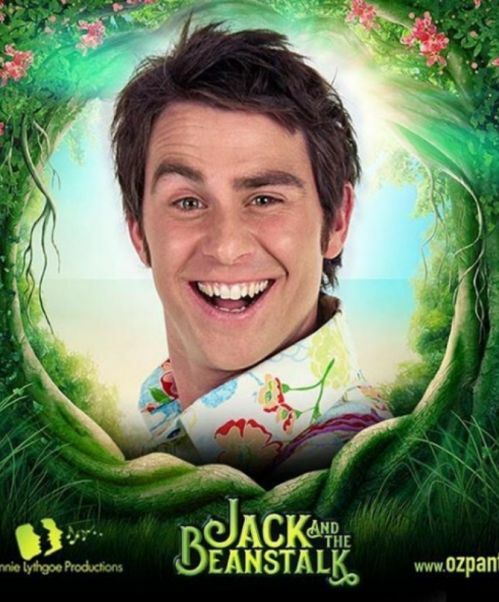 This production of ‘Jack’ will feature a fantastic 3D sequence that will transport audience members deep into the Giant’s castle. 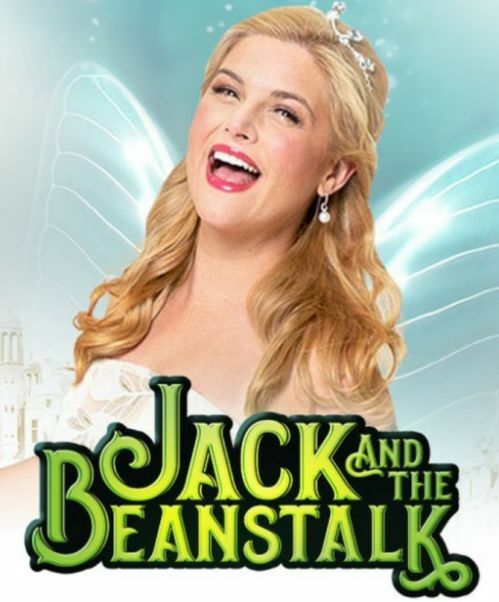 Jack and The Beanstalk follows the success of Sleeping Beauty – A Knight Avenger’s Tale, The Adventures of Peter Pan & Tinker Bell in 2017, Cinderella in 2016, Aladdin and his Wondrous Lamp in 2015 and Snow White Winter Family Musical in 2014. 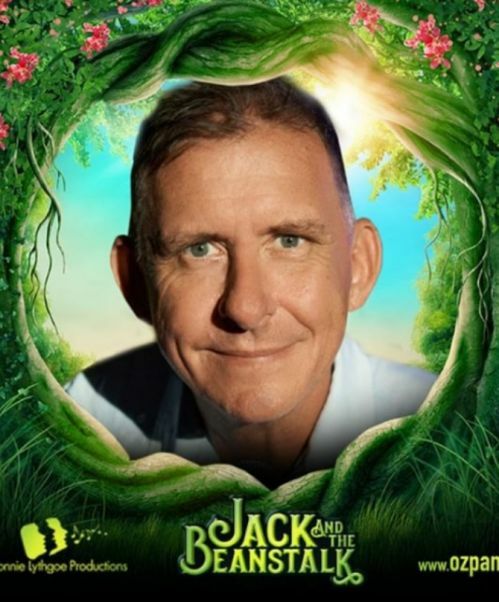 "Audiences will adore everything about this amazing panto, especially the amazing 3D effects"
"One of the most delightful family theatre experiences I can remember"